Experience Dixie State Like Never Before! 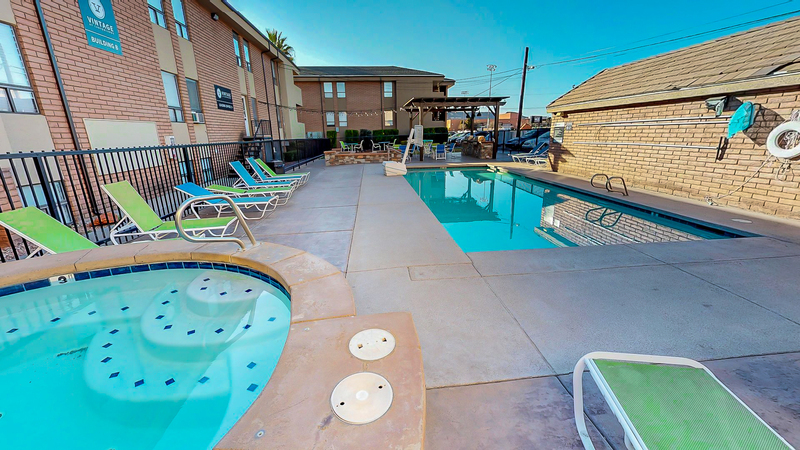 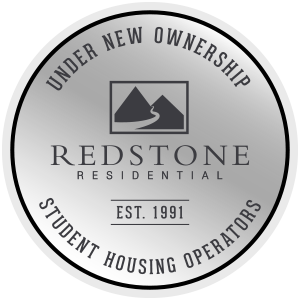 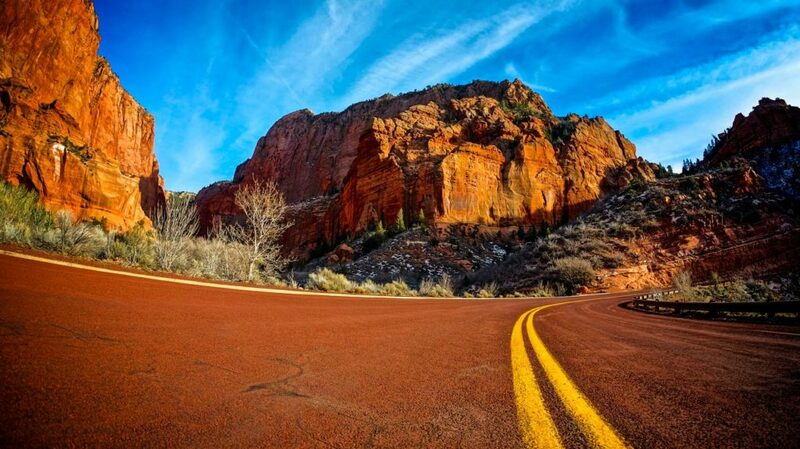 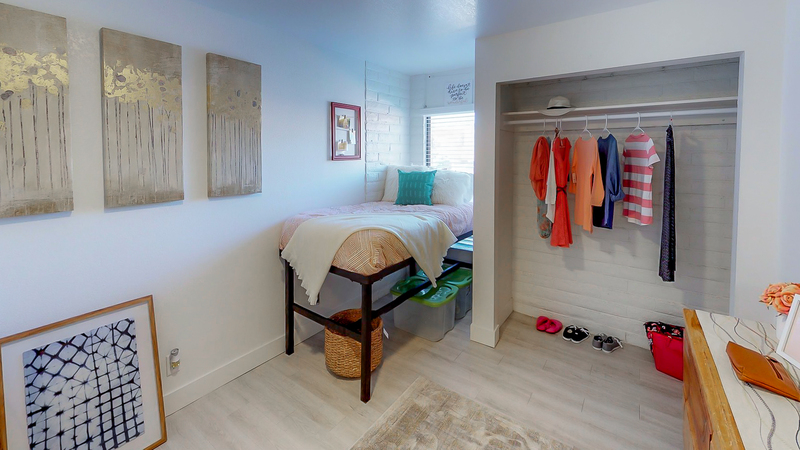 If you find the right apartment, your life at Dixie State can be a dream come true. So why would you want to settle for anything less than the best? 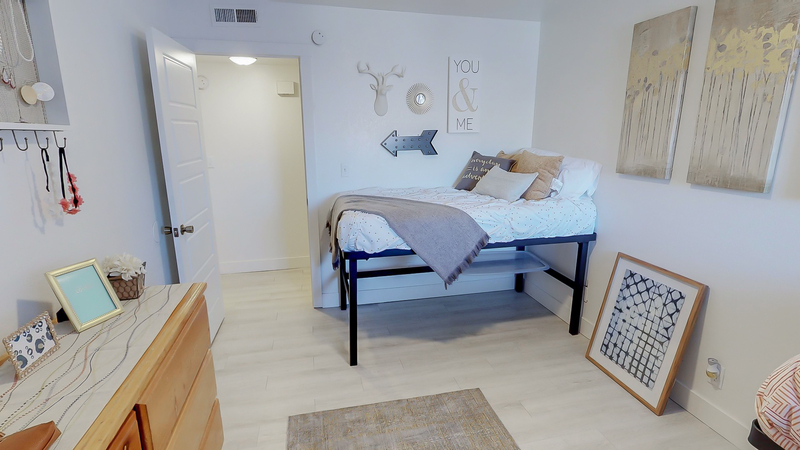 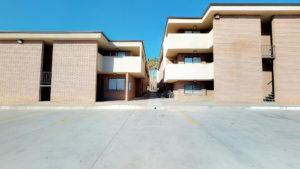 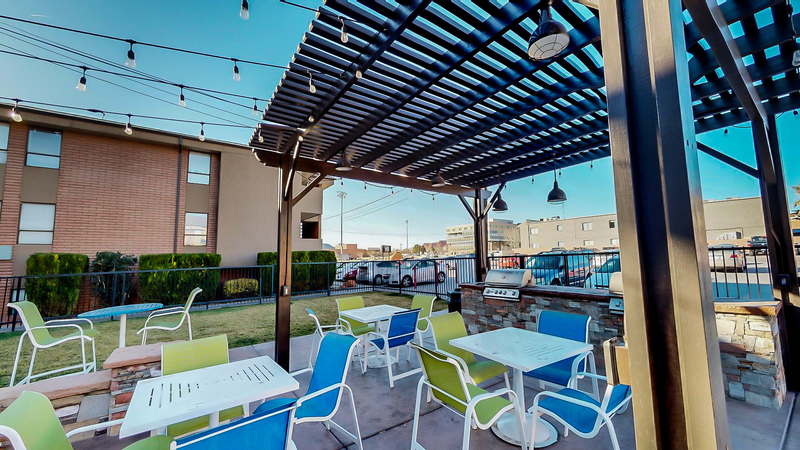 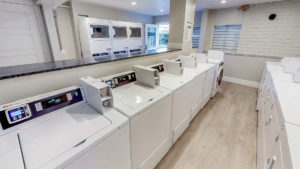 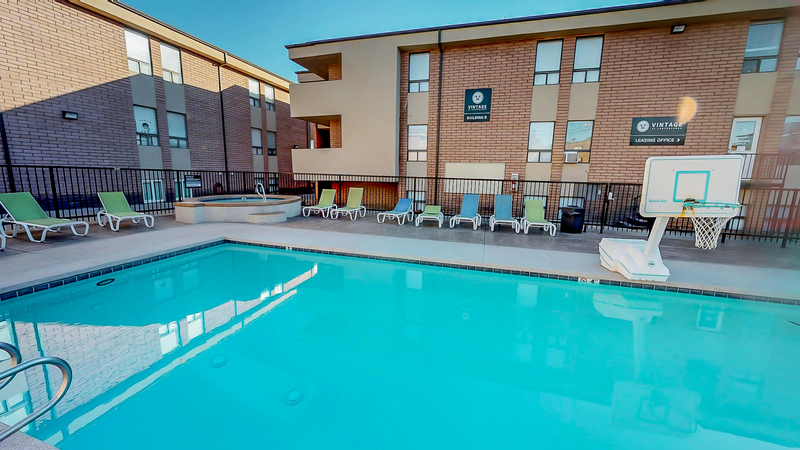 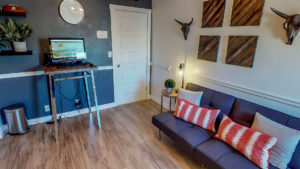 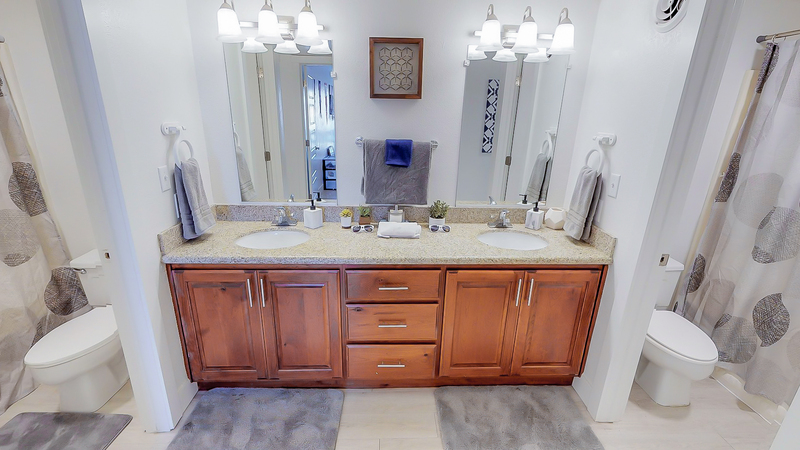 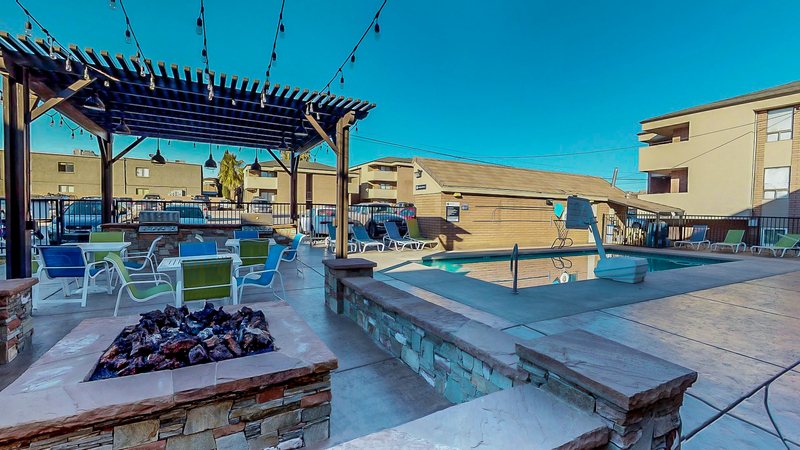 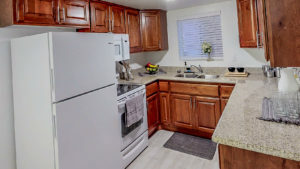 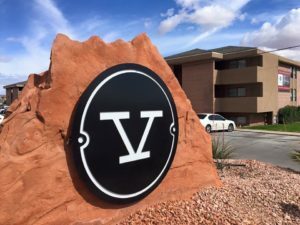 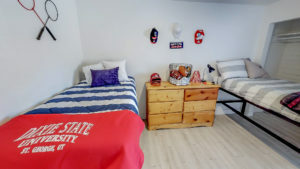 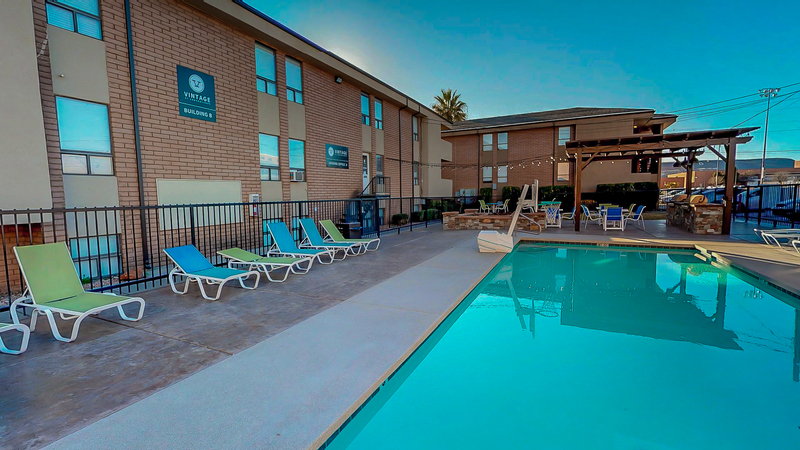 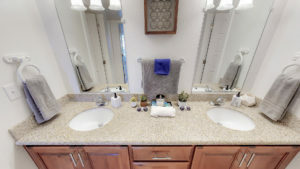 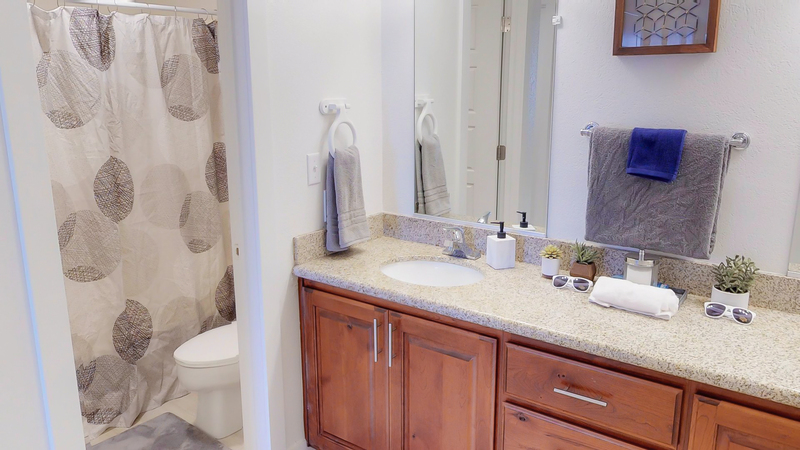 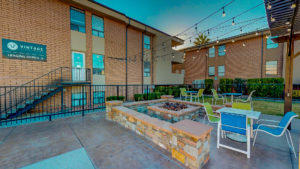 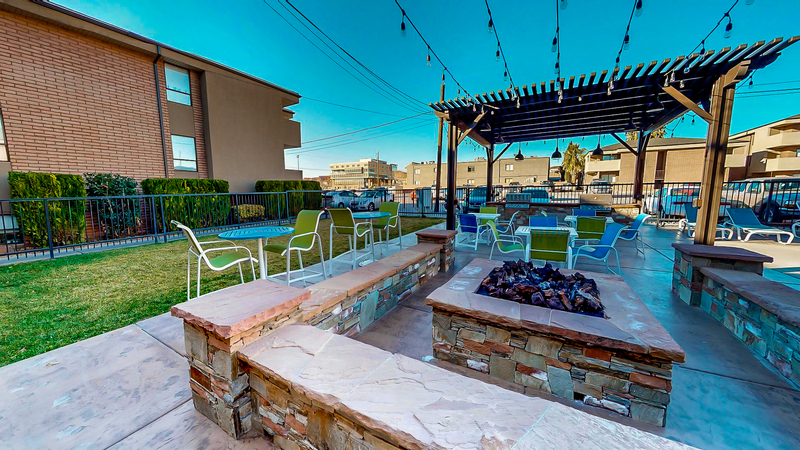 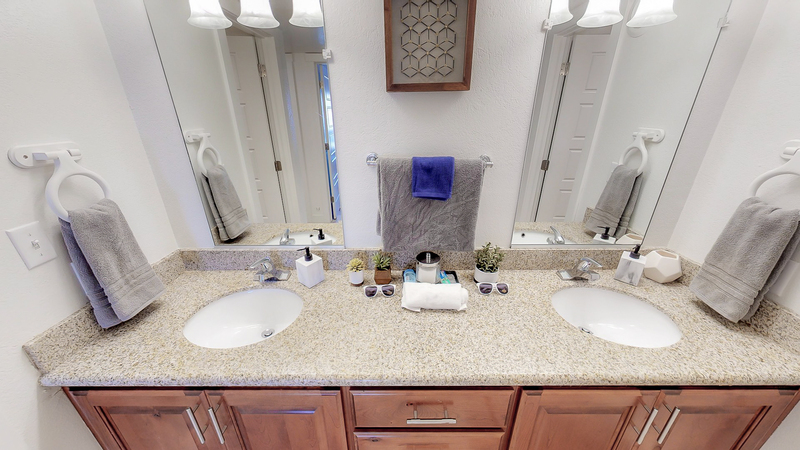 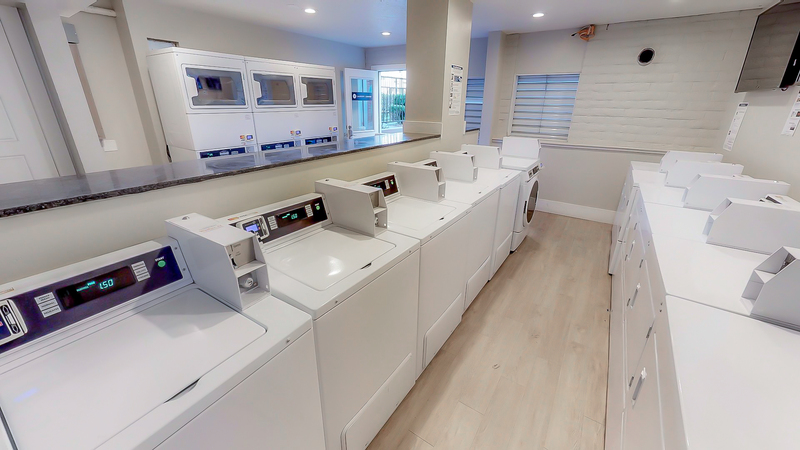 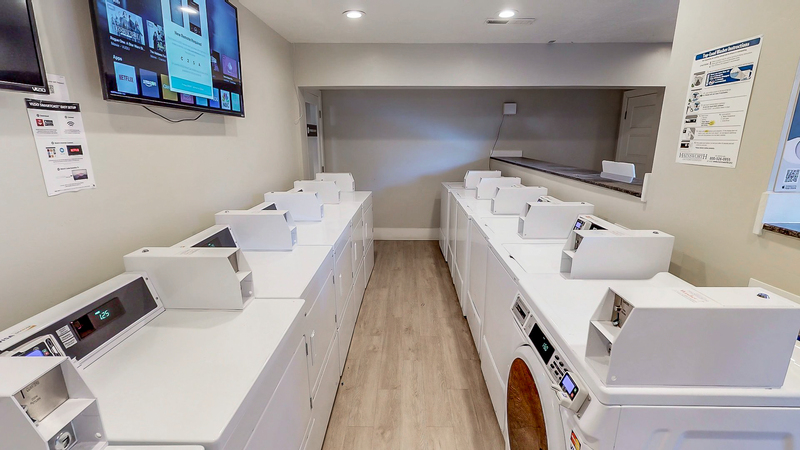 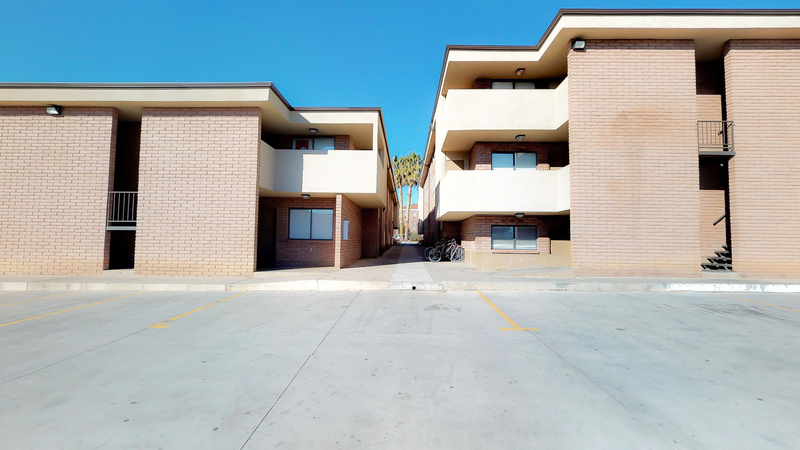 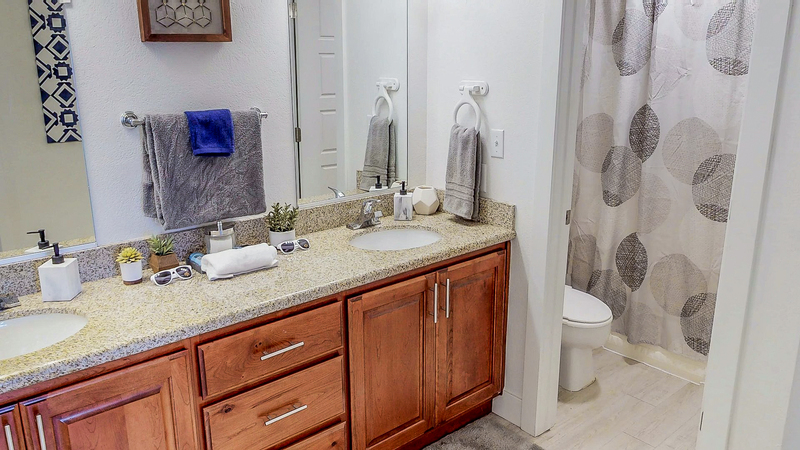 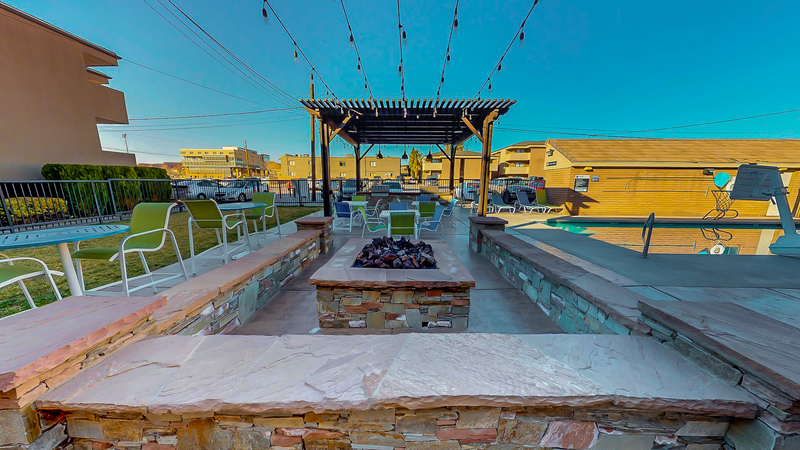 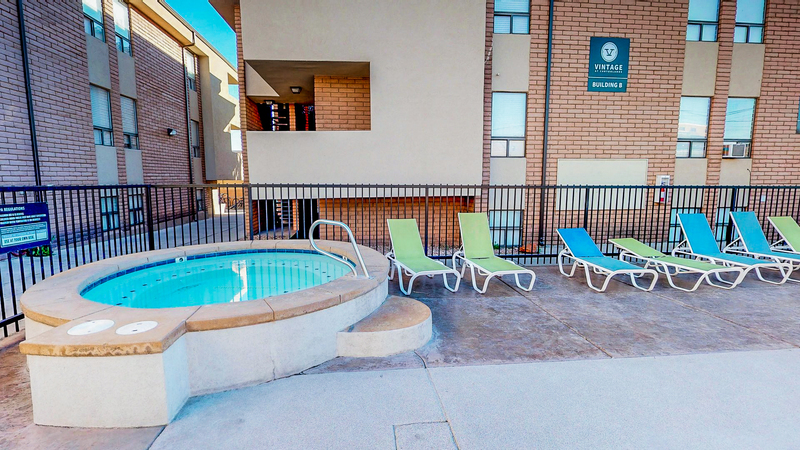 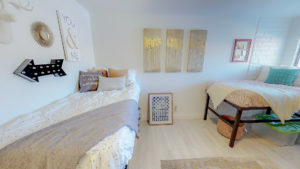 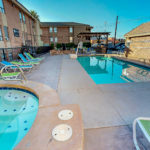 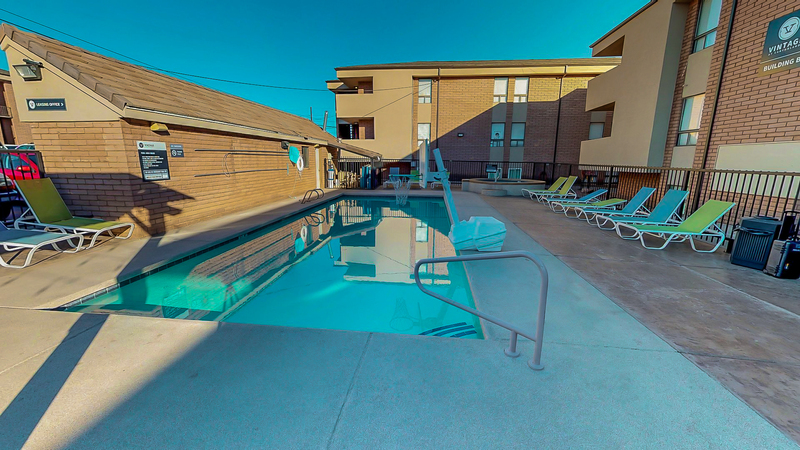 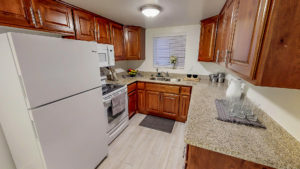 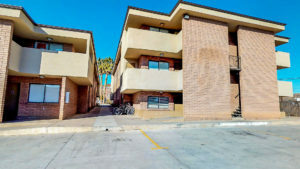 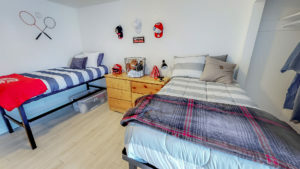 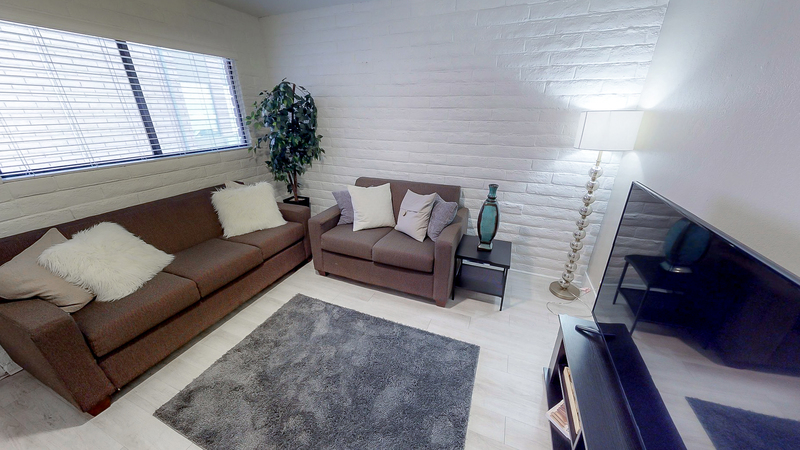 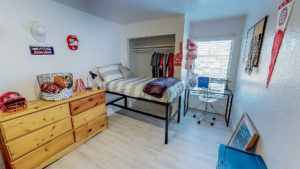 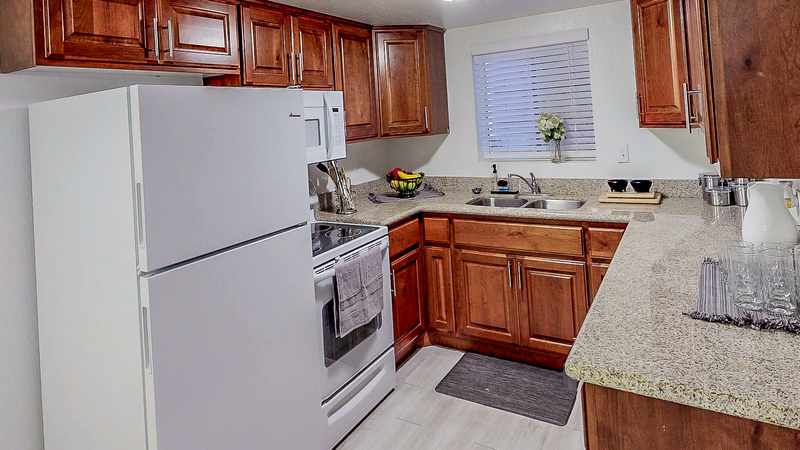 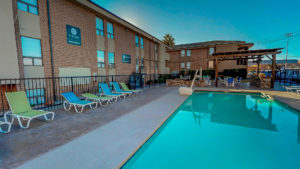 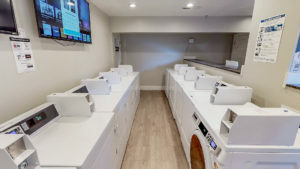 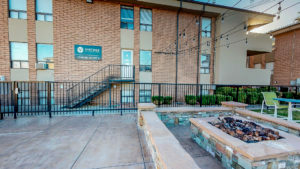 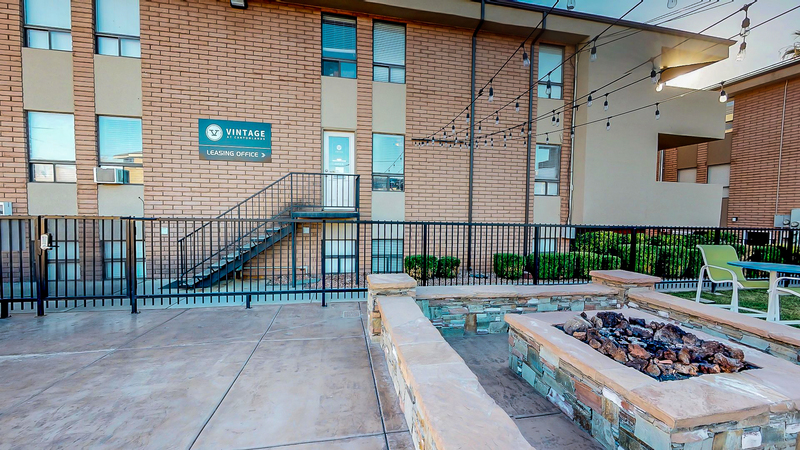 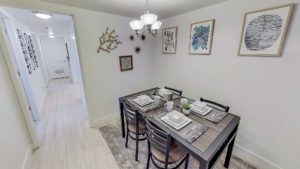 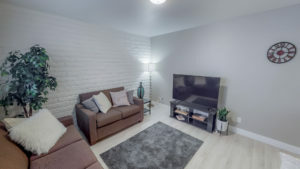 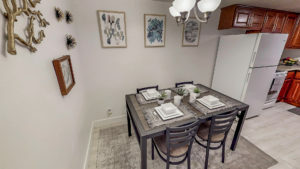 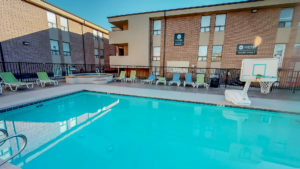 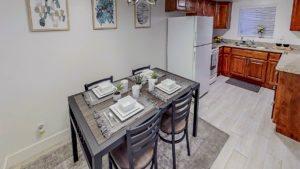 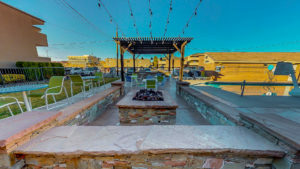 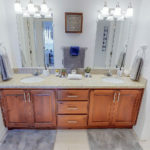 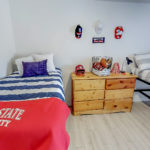 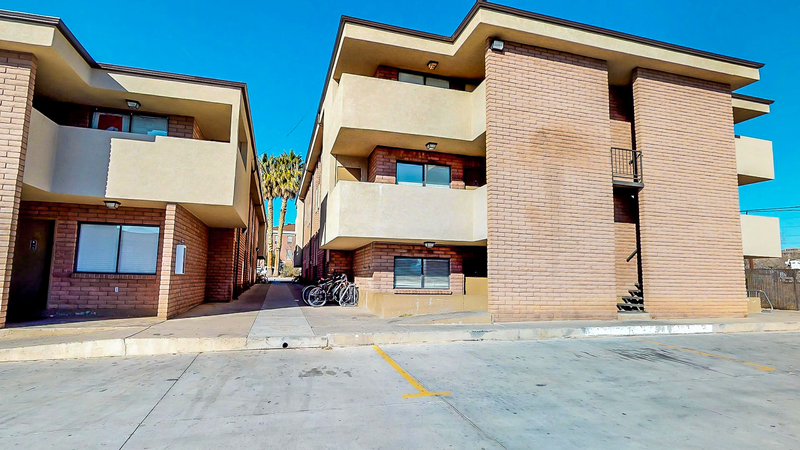 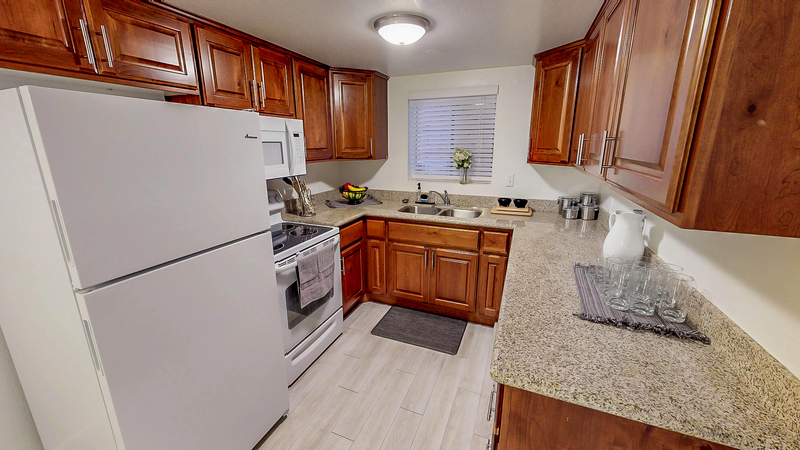 Take a stroll through our photos to see why so many students are choosing to live in Vintage, and what makes us the best Dixie State apartments.